Cut a piece of cardboard to the shape and size that will fit around your beverage. 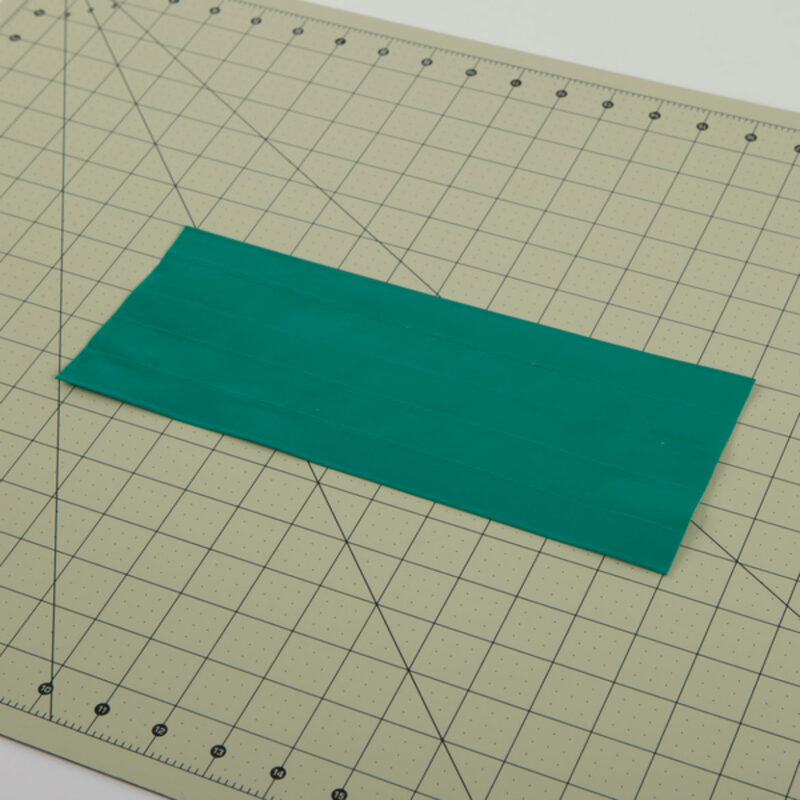 Make a fabric that is slightly larger than the piece you made in step 1. 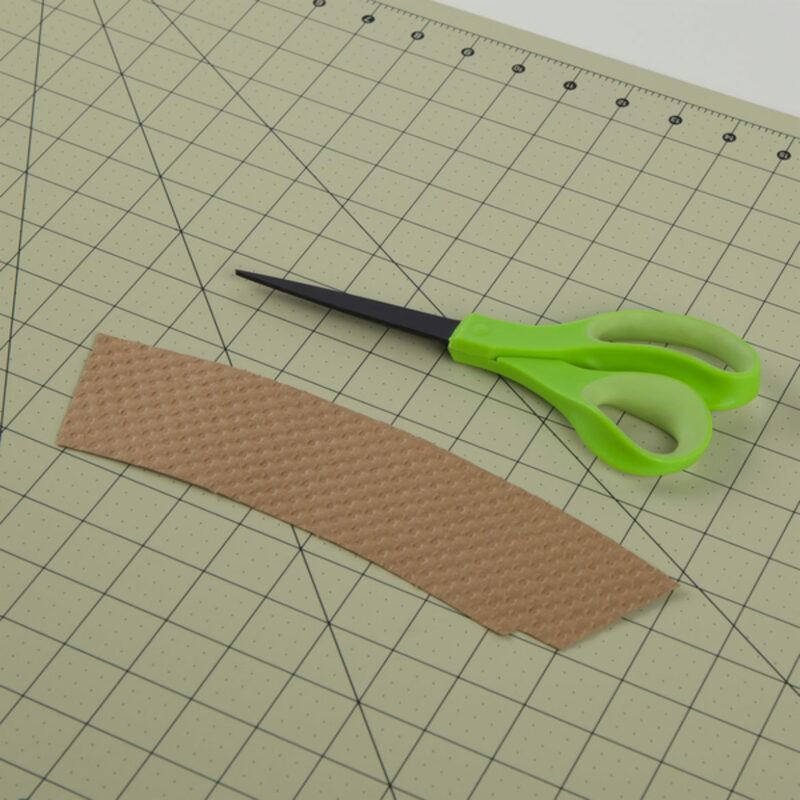 Trace your cardboard piece onto your fabric. 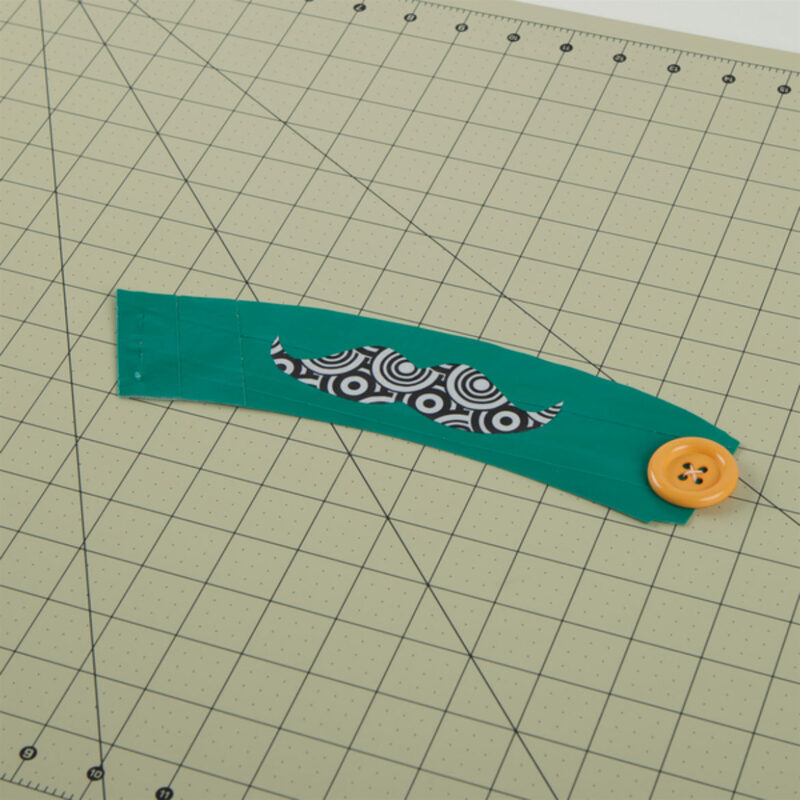 Place a button or hook or loop fastener on the ends of your sleeve. 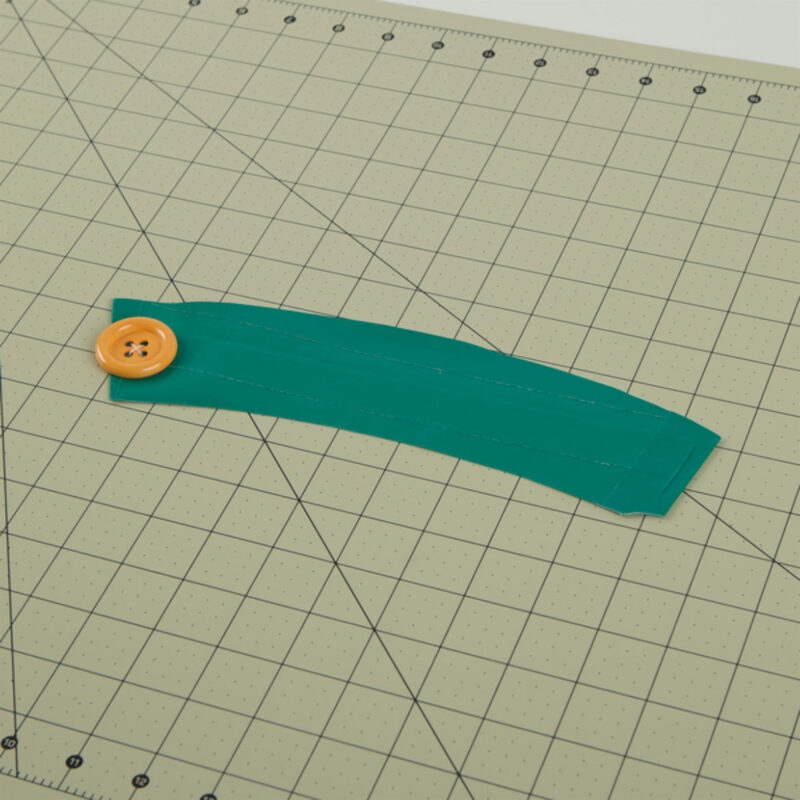 If you want to attach a button, make sure to cut a slit on the opposite side of your sleeve that is big enough so the button will fit through. 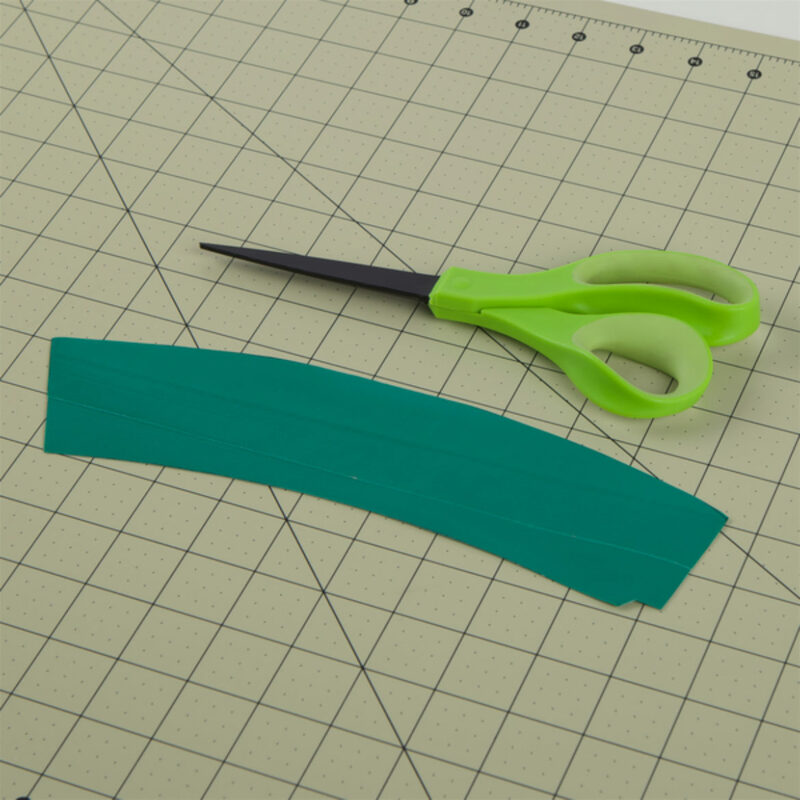 Cut out other embellishments or designs with Duck Tape®. 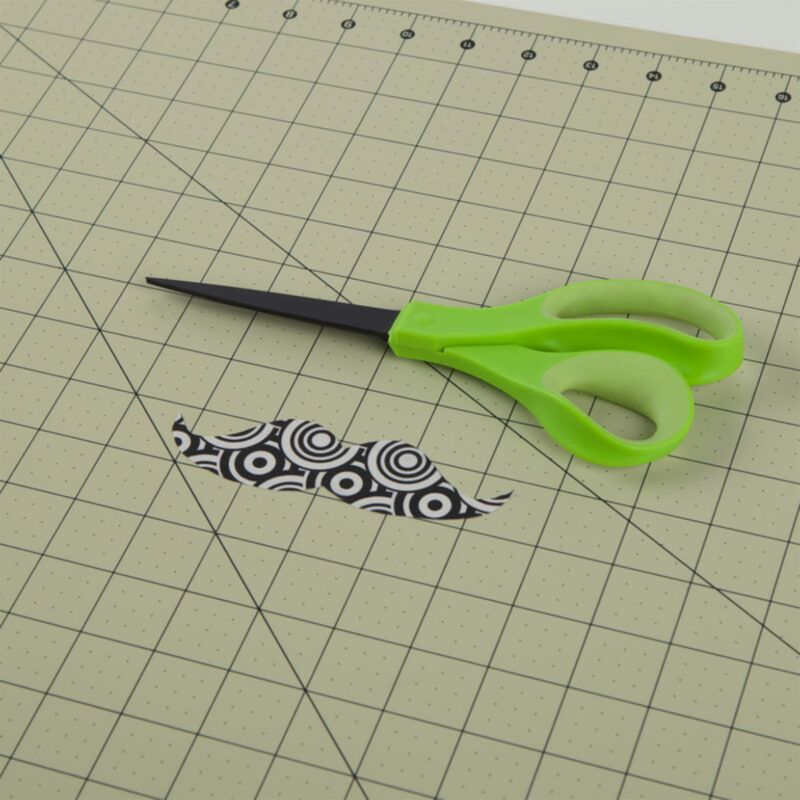 Place your design(s) on the piece you made in step 5.